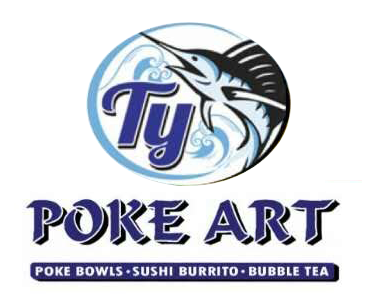 Online ordering menu for Poke Art. Build your own Poke bowl here at Poke Art in Long Branch, New Jersey or try one of our Chef's Bowl such as the Salmon Oasis, Veggie Poke, or the Hawaii Bowl. We also serve Sushi Burritos and Bubble Milk Tea! Find us on Ocean Avenue between West End Ct and New Ct. We're near Monmouth University and Lake Takanassee. Order online for carryout or delivery!